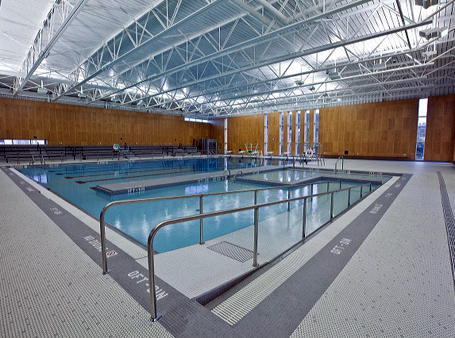 In 2004, the Kodiak Island Borough retained the team of ECI/Hyer and Counsilman-Hunsaker to conduct a Feasibility Study for the information necessary to replace the existing Kodiak Island Borough High School’s aquatic facility. The design team facilitated partnership discussions between the city, the school district, and the Borough to develop a needs assessment for aquatic programming in the community, with potential ways of structuring a financially sustainable aquatic solution. Completed in less than 45 days, the design team prepared four concepts. For each concept, project costs, funding analysis, management plan, revenue and expense projections were developed.